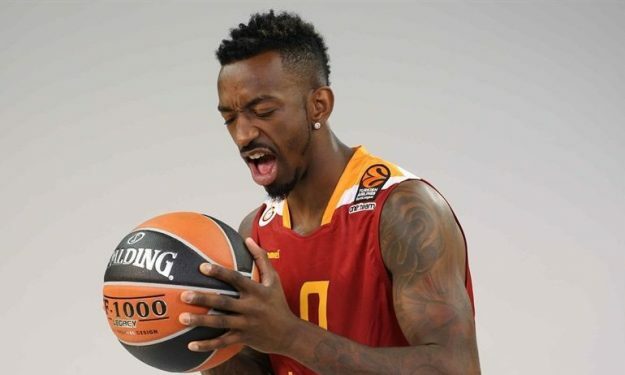 Galatasaray has released point guard Russ Smith after much fuss around the player and his performances with the team. 25-year-old Smith was paid his earnings on Saturday morning and has left the club. A few weeks earlier, the team has stated that it had informed the player’s manager on the termination of his contract, something which was later refused. The Turkish team has agent offers for Armani Milano‘s Mantas Kalnietis, who hasn’t satisfied Jasmin Repesa’s team with his latest performances. However, Galatasaray is currently not interested in making this addition.